So I meant to get this post up 2 days ago, but it's finals week.....woof. So far I've finished one final and have 3 left to go, but this is my study break so that's fun. This is my last post from my 10 Recipes 10 Weeks blog series! If you've been following closely, you'll noticed that I missed Week 9---Hot crossed buns. I was supposed to make them at Easter, but we were making so many other dishes that it just got lost in the shuffle. I'll make them at some point in my life. This recipe comes at you just in time for Cinco de Mayo! 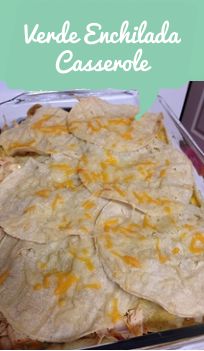 I've always loved verde enchiladas so I was very intrigued when I saw them as a casserole layered dish from Shauna Niequist. She talked of them very highly so I decided to make them for the last family dinner with my roommates. Overall the dish was pretty good, it could've used some more flavor. Maybe more spice. Very easy to make! Serves 6. Preheat oven to 350 degrees. Lightly Grease 9x13 baking dish. 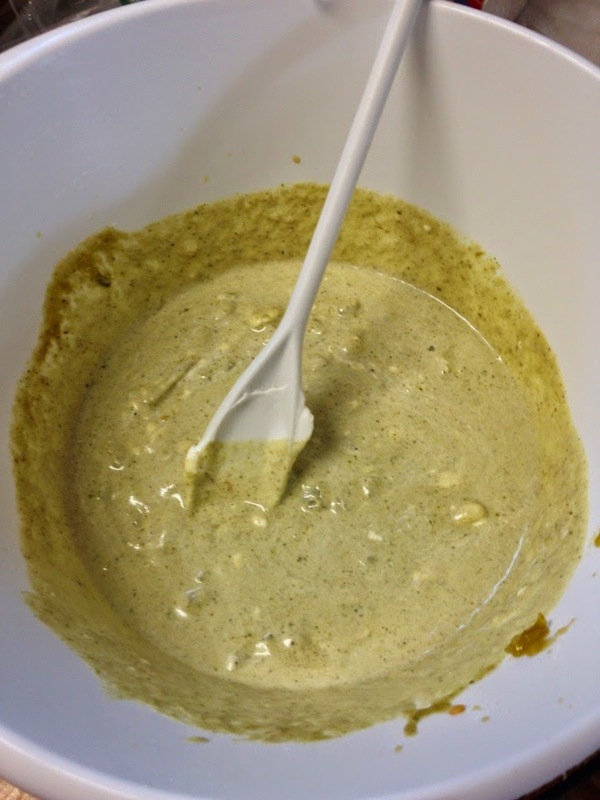 In a medium bowl, mix together sour cream, enchilada sauce, and green chiles. Simmer chicken broth. Use tongs to pass each tortilla through the chicken broth and place them at the bottom of the dish. Mine took about 5-6 tortillas until it was full. 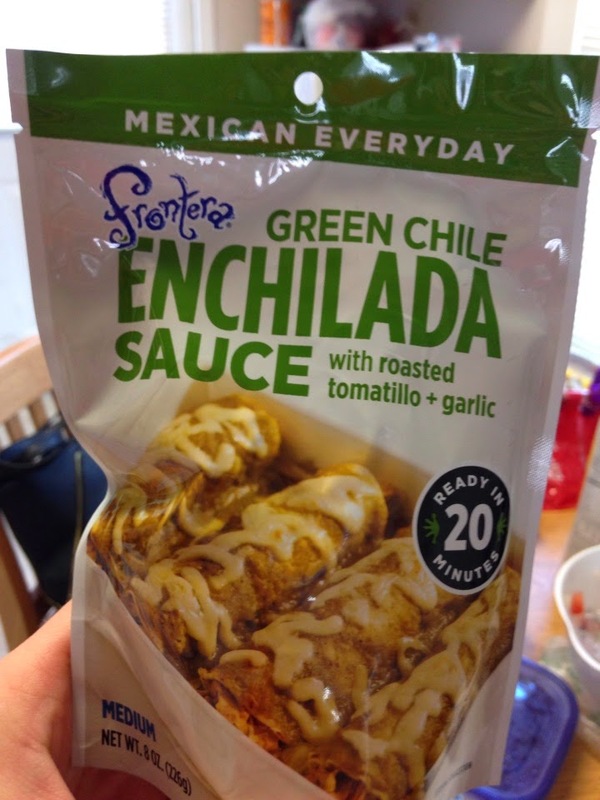 On top of the layer of tortillas, spread half of the enchilada sauce. 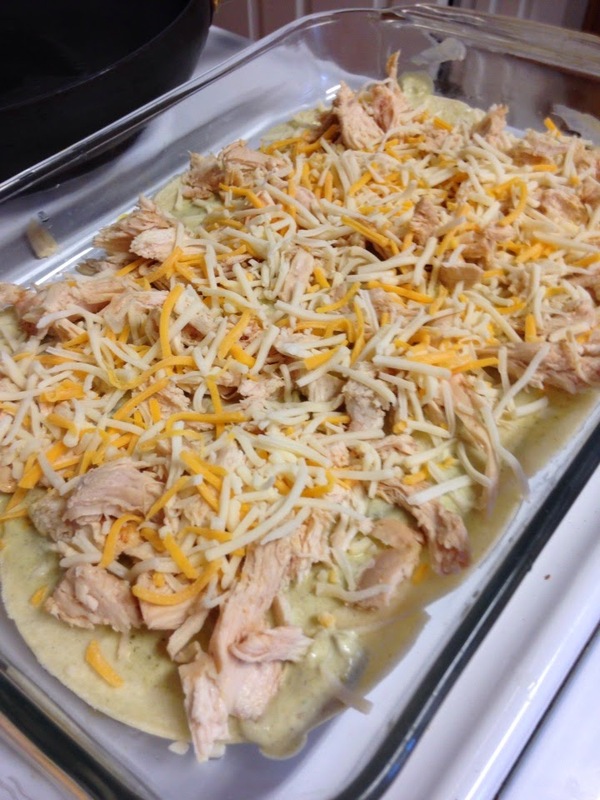 Top with half of the shredded chicken and 1/3 of the cheese. Create another layer of the torillas covered in chicken brother and then spread the rest of the enchilada sauce mixture on top. Add rest of chicken and another 1/3 of cheese. 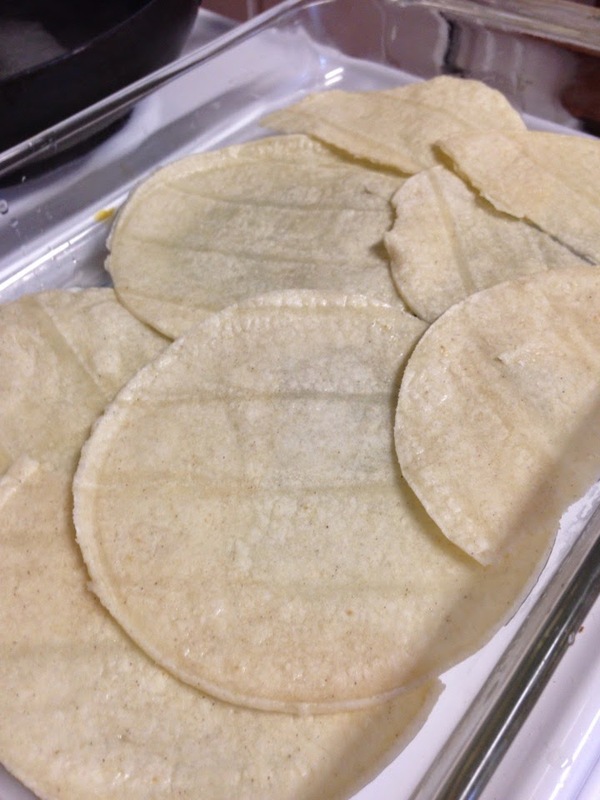 Create more layer of tortillas. Sprinkle with the rest of the cheese. Bake for 350 for 30 minutes until warmed through. Let sit 5-10 minutes before serving. Simple simple simple! And perfect served with my guacamole. Shauna recommended Las Palmas sauce, but my store didn't have it. This worked well! Enchilada, sour cream, and chiles mixture. First layer of tortillas. I would recommend keep the tortillas whole. UGH. For some reason my Blogger has been super buggy when I add in pictures and this one is refusing to center. Anyway here is what the first layer looked like.